KB Home is on a mission to continually reinvent the average home buying experience. Their latest project, the KB Home ProjeKt 2.0, is a ground-breaking concept that focuses on sustainability and utilizes features that support the health and well-being of its inhabitants. This innovative home utilizes energy and water use conservation elements and includes circadian lighting, noise reduction, resilient technologies, sound sleep support, and real-time responsiveness, among other exciting and thoughtful features. 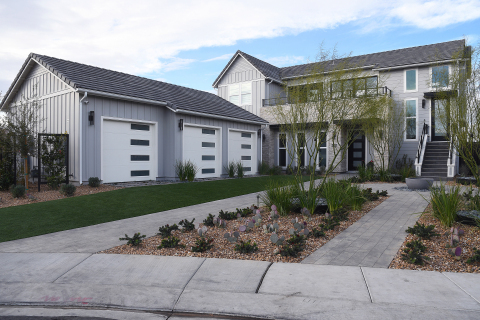 You are invited to take a firsthand look at the future of home building at the KB Concept House Open House on February 23. Explore this game-changing, futuristic home that will set the standard for healthier-living single-family homes and communities.